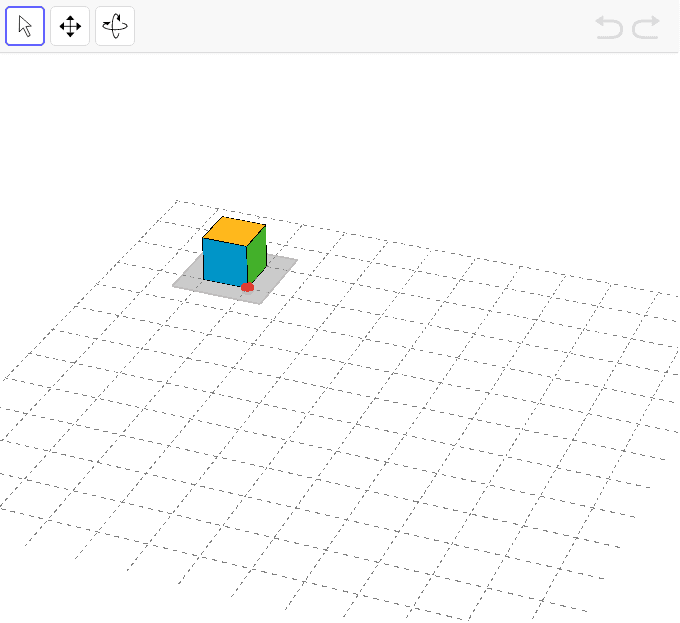 Use the 32 snap cubes in the applet’s hidden stack to build the largest single cube you can. Each small cube has side length of 1 unit. In addition try to answer the questions below the applet. How many snap cubes did you use? What is the side length of the cube you built? What is the area of each face of the built cube? Show your reasoning. What is the volume of the built cube? Show your reasoning.